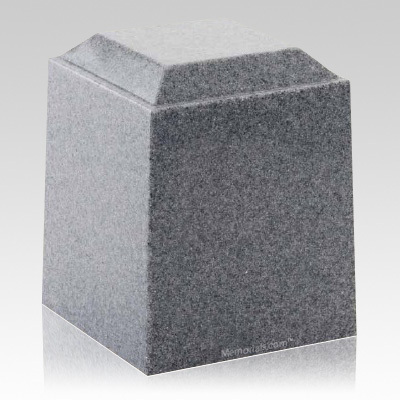 The Wolf Naples Cultured Cremation Urn is made from cultured minerals. The urn is perfect for burial or for a mausoleum. A beautiful way to remember your loved one.